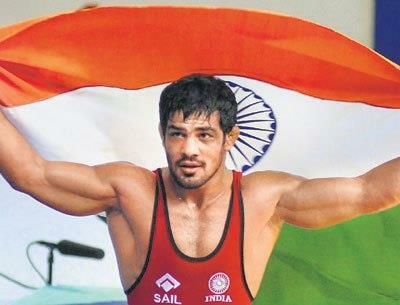 94.3 My FM that contains tag line "Jiyo Dil se" congratulated Sushil Kumar who won the Silver madal in London Olympics. They wrote in their Facebook profile, "Congratulations to all the winners with Sushil kumar being the first Indian to win consecutive Olympic medals." My FM is also celebirating Azaadi Sarhado se on Border-less Radio presented by Coke Studio! 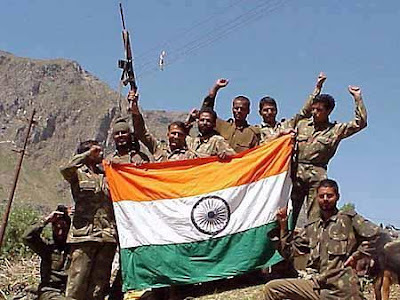 On this 15 August they are going to dedicate whole the day to those solders who are walking over border of India to make us secure from any national and international trouble, terror and from terrorist. They are awesome so MY FM saluting them by all Indian's side. Well, sometime i personally feel that they are not given such prizes whatever they have must given. For example: Our govt. giving crore rupee to those who are getting Madal in olympics (Bronz, Silver & gold) but give only lacs rupee to those solders, who got died saving us! How cruel our govt. is?! M not saying that don't give them Crore rupee but also provide the right amount to those solder's family. So govt. need to justify all this with our player's and Solder's.